Datility Networks has been providing web hosting and support specifically for advanced software developers since 2001. Manage your customer accounts from any desktop or mobile device. Access your customer website files securely using FTP/SSL or SFTP. Your hosting payments are automatically collected via ACH. 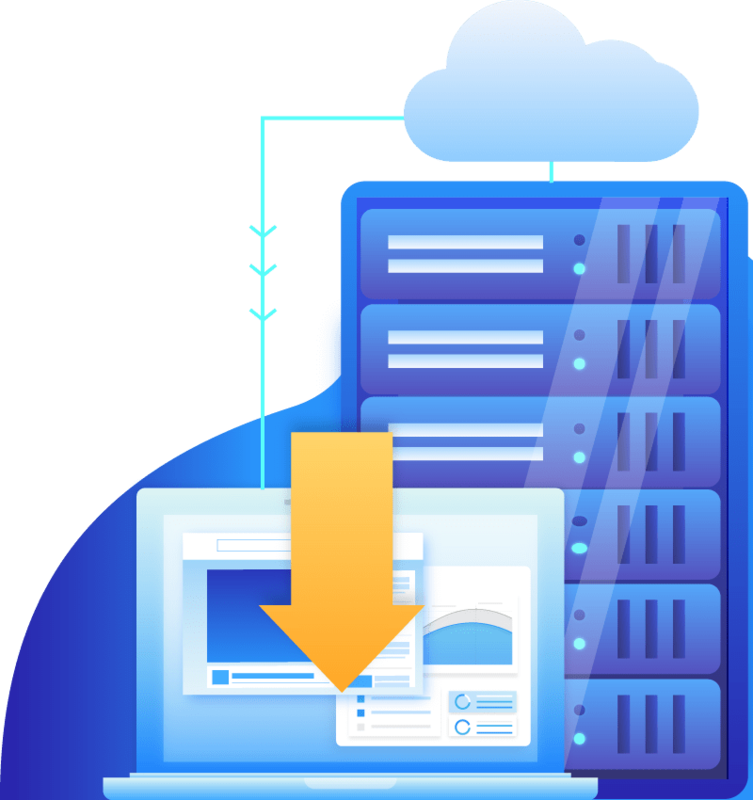 Your secure managed servers are hosted on Amazon Web Services. Give your clients password-protected access to server-side statistics. We manage the entire migration of your customer websites to Datility! 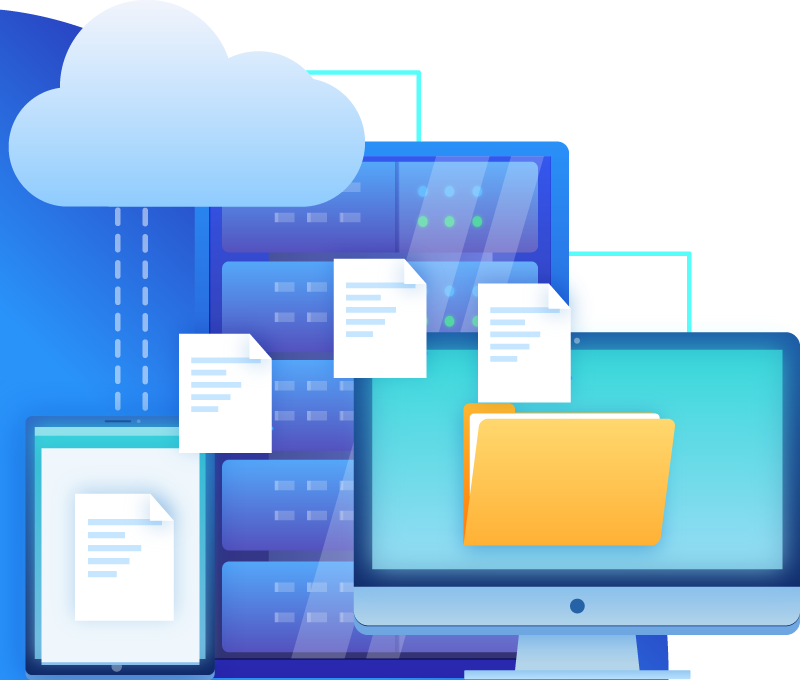 Datility has extensive experience managing our Linux-based servers that provide reliable web hosting for developers since 2001. Datility hosting services are managed by our midwest-based staff and rely on Amazon Web Services infrastructure. Datility uses our internal monitoring and alerts to identify and resolve most issues before they ever affect your customer websites. Did an existing customer tell you about our services? Have them send us a recommendation so we can help you open a new account. We only accept new accounts through existing customer referrals.